Buying wine can be a bit overwhelming. It may be that there are just too many bottles and you may not know much about most of them. This may force you into a routine, always drinking the same Cabernet, only to avoid facing indecision. This may not be as safe or wise as you think, consider that wine sellers will always set their prices higher for the more popular bottles, therefore, you may be paying more just because you want to avoid making the wrong decision. What if we tell you that by just spending a few more moments looking at the available options you could end up with a much nicer wine at a lower price? The following list will help you find better bottles, without going bankrupt. Each item on this list is under $20. Fans of full-bodied Cabernets from Napa will love this type of grape, not only they, According to Keith Wallace, founder of The Wine School of Philadelphia. 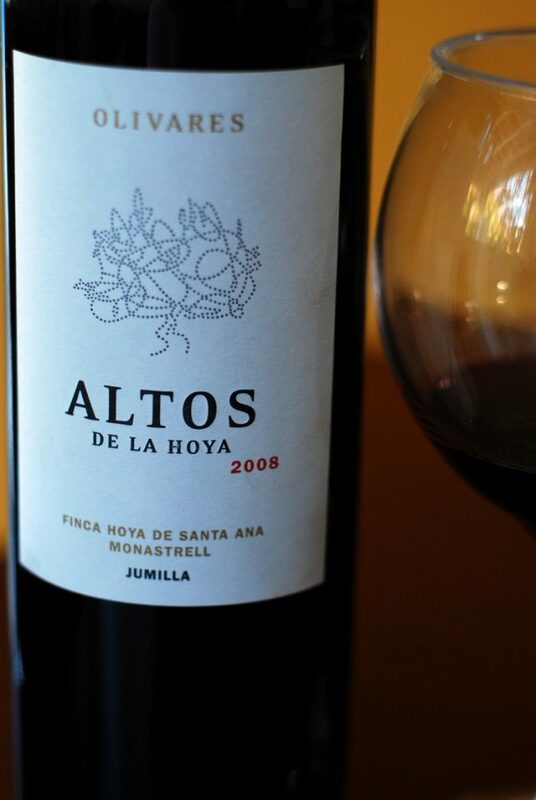 He also recommends looking for bottles from Jumilla and Yecla, towns known for their high quality Monastrell wine, so, Familia Castaño Monastrell and JuanGil Honoro Vera Monastrell are excellent options.